Hempstead Project Heart is an educational, environmental, and economic advocate for industrial hemp. promote regenerative agriculture and protect tribal lands and family farms by developing local, sustainable, hemp economies. Our mission is to raise awareness of the benefits of industrial hemp for people and the planet and redevelop thriving hemp economies that connect tribal, urban and rural communities. We utilize education, organizing, coalition building and advocacy to catalyze a shift that allows hemp farming, manufacturing and entrepreneurship to flourish. Our vision is one where hemp agriculture, manufacturing and commerce help create a vibrant, healthy and prosperous future for coming generations. We see a future where tribal nations are able to fully participate in developing and advancing the hemp industry, creating meaningful livelihood for reservation residents. 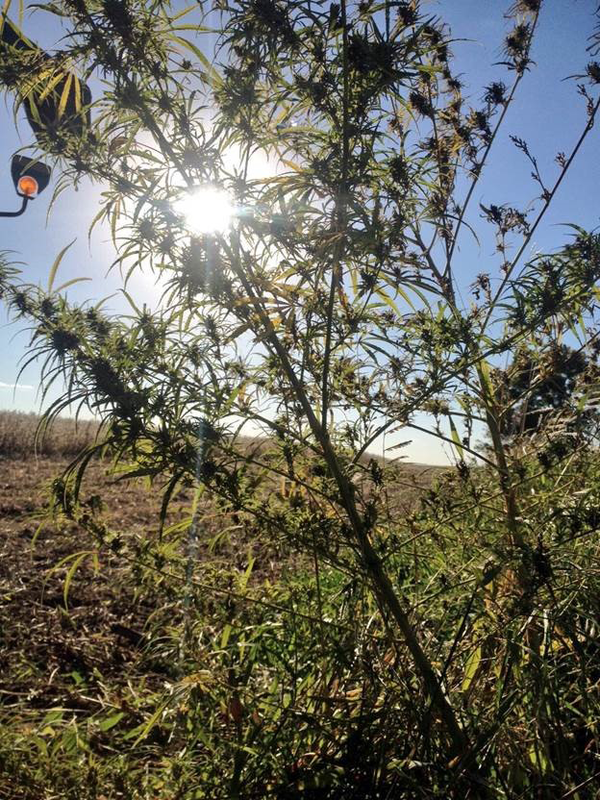 We see the renewal of economic vitality and ecological health in rural and farm communities that once benefited from the hemp boom of the last century. And we see innovative technologies based on hemp propelling a new wave of clean products, from foods to automobile construction to housing. This vision is rooted in long-term economic growth and job creation that connects urban, rural and tribal communities while protecting the Earth we all share. “Hemp is our ancestral ally. Now is the time to remember this alliance with hemp after decades of prohibition. 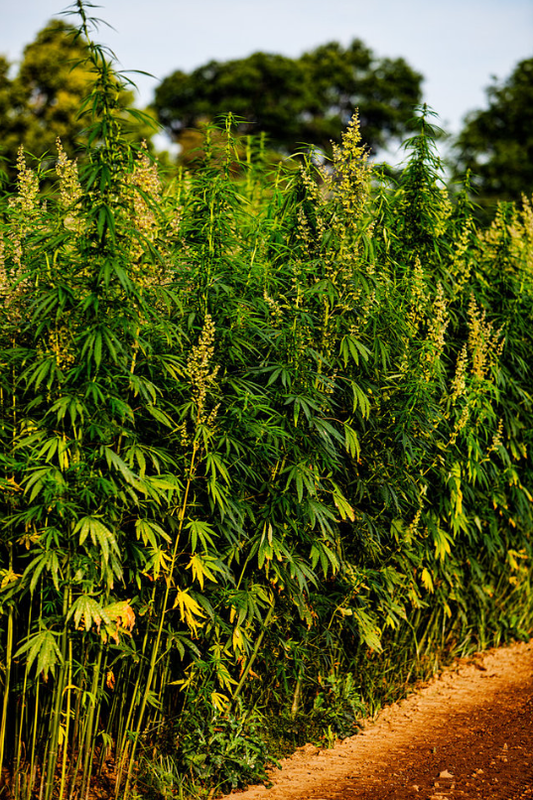 Hemp won't save us, but it can help us. That's what Earth medicine does."